Some of the most inspiring mixed reality fans we’ve met are those who have become champions of forward motion within their organizations. 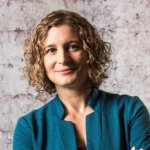 These people are agents of change who look at the working environment around them and discover firsthand the opportunity mixed reality represents to engage employees and improve operations in ways that simply weren’t possible before. These are also the agents of change in our own team—the individuals who influence how we build products, prioritize features, and provide continuous value to customers in monthly updates. 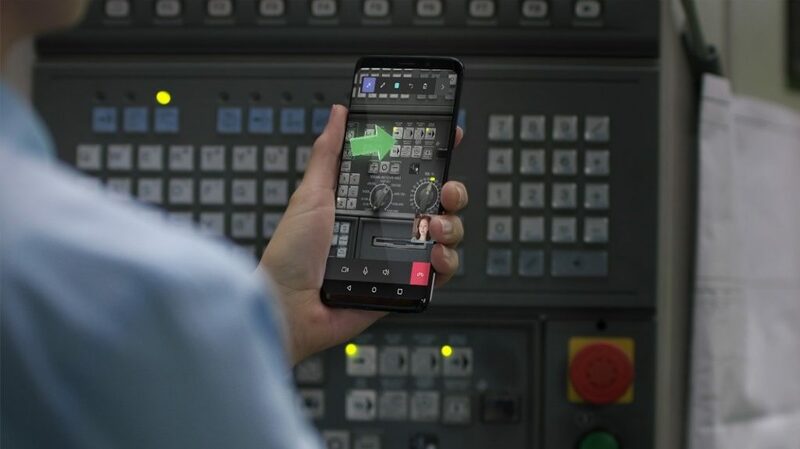 Last year, we released Dynamics 365 Remote Assist and Layout, two new mixed reality apps built specifically for the needs and problems customers told us they wanted to be able to solve. People have told us they’re already seeing immense value as they deploy Remote Assist and Layout across their organizations. This is extremely fulfilling for us as it’s why we’re here, and it motivates us to do more. In December, I promised that you could expect more from Dynamics 365 mixed reality this year. This week marks the next step in our journey together. Check out what we announced this week. Yesterday, we introduced the world to HoloLens 2. Customers asked us to focus on three key areas to make HoloLens even better. They wanted HoloLens 2 to be even more immersive and more comfortable, and to accelerate the time-to-value. 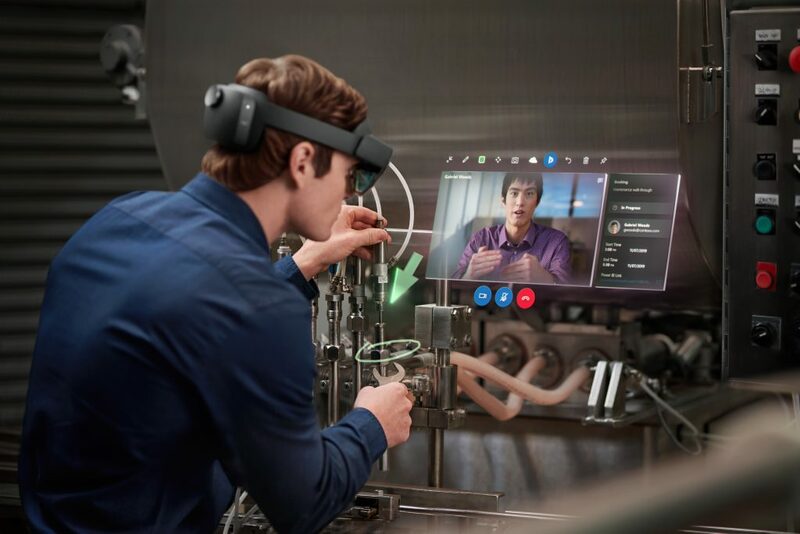 I’m inspired to see what new things customers will accomplish with HoloLens 2 and Dynamics 365 mixed reality applications. 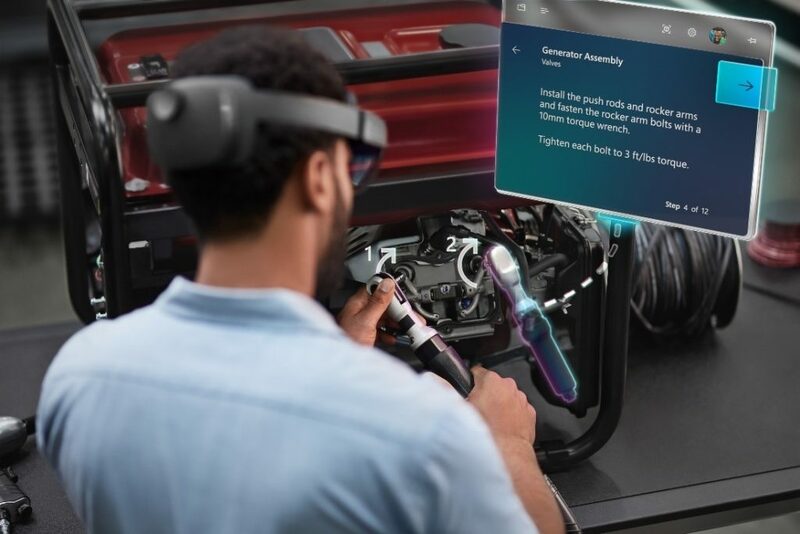 We’re also making it possible for organizations to get HoloLens 2 and Remote Assist together for a low monthly price per employee – learn how to preorder here. One of the things we’ve continued to hear from customers is the growing need to equip new employees with skills as they get started on-the-job, so they can get up to speed faster and do what they do even better. This week we introduced Dynamics 365 Guides, a new mixed reality app that empowers employees to learn by doing. Guides enhances learning with step-by-step instructions that guide employees to the tools and parts they need and how to use them in real work situations. With Guides, we’ve also eliminated a longstanding problem that’s existed with AR and VR experiences: the need for an easy way to create content. 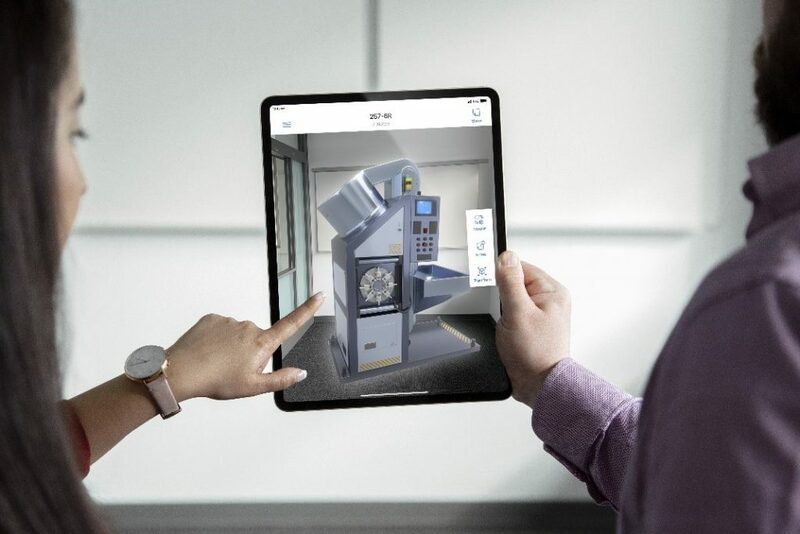 In addition to the experience of using Guides on HoloLens, a Guides PC app makes it easy to create interactive content, attach photos and videos, import 3D models, and customize training to turn institutional knowledge into a repeatable learning tool. Employee performance data is securely collected and pulled into real-time Power BI dashboards, making it easy to identify where instruction is needed and where to improve the process. Guides is available today in preview for existing HoloLens customers and will become generally available on HoloLens 2 later this year. At Microsoft Business Forward in Paris, James Phillips and Alysa Taylor announced that we’re bringing our mixed reality communication app cross-platform. 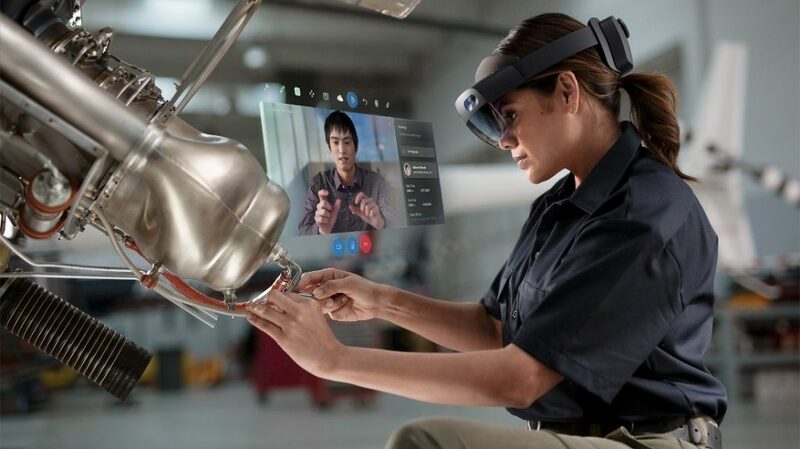 Customers continue to tell us that HoloLens is the best mixed reality device for business, and that it’s a breakthrough for many areas that require heads up, hands free work. But we also know that many employees carry AR-capable phones and tablets everywhere they go. We want to provide every employee with the ability to get help from experts in remote locations, no matter what device they use. Remote Assist will be coming to Android in preview on April 1st. As we’ve listened to all the ways customers have told us they want to be able to use mixed reality, a universal desire they share is the ability to look at something together through a hologram or 3D visualization that stays in place in the actual, physical environment. That’s what led us to announce Dynamics 365 Product Visualize this week; it’s a new way to empower sellers to showcase and customize product visuals in their actual environment so they can interact with and understand the product. This helps create a shared understanding between buyer and seller, allowing stakeholders to quickly weigh in and answer questions—helping simplify complex sales processes. Product Visualize integrates deeply with Dynamics 365 for Sales. This means voice notes and annotations captured by the seller are saved to the sales opportunity so sellers can leverage this information from a customer visit in future engagements. Product Visualize comes to iOS in preview on April 1st. 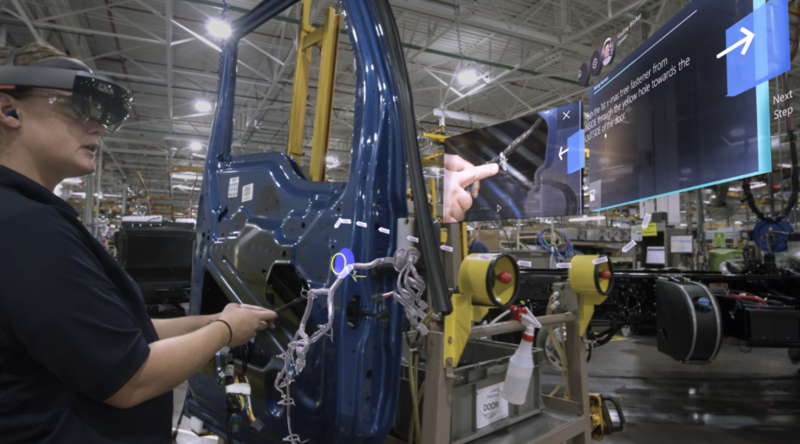 This week, we also shared that PACCAR is exploring Guides and HoloLens devices to improve manufacturing productivity and employee onboarding. We’ve learned a ton from spending time with the team at PACCAR and we’ve used what we’ve learned to build the product. We’re humbled to share their story with you.